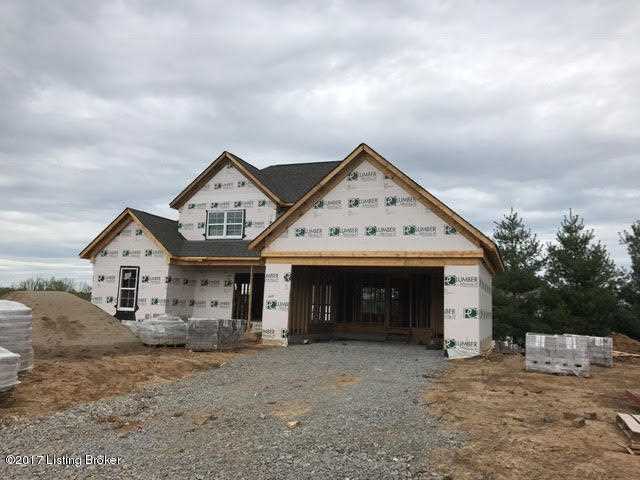 Paula Thieneman-Bates invites you to this fabulous new brick/stone 1.5 story home in Rock Springs with 3 bedrooms, 2.5 baths and over 2,600 square feet of living area. 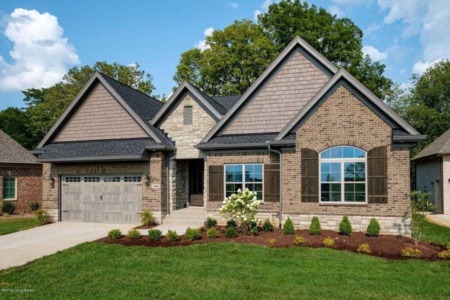 As soon as you enter you will notice the luxury finishes with detailed trim work, hardwood flooring, granite and more. The great room is perfect to enjoy family and friends with the cozy fireplace. The kitchen is any chefs dream with gas range with stainless steel hood, large center island and custom cabinetry. The formal dining room is perfect for family gatherings and large diner parties. The owner's suite offers vaulted ceilings, large closet with convenient laundry chute to main level laundry, and a private bath with double bowl vanity, separate tiled shower and soaking tub. 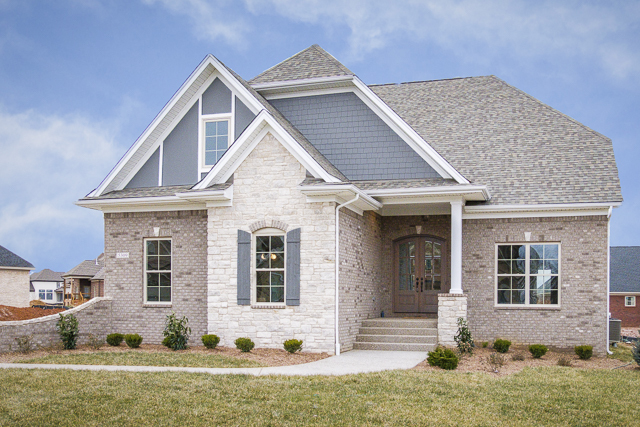 Join Carol Weber to view this gorgeous new construction brick/stone 1.5-story home with 4 bedroom, 3.5 baths and over 3,000 square feet of living space. 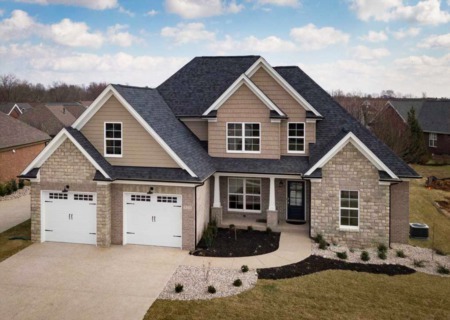 High-end finishes such as hardwood, ceramic tile, detailed trim work, granite counters and more grace this home. The eat-in kitchen is any chef's dream with custom cabinetry and a center island with seating - all adjacent to the great room with cozy fireplace. The mudroom with cubbies and laundry room is conveniently located off the 2-car garage. The owners suite features a soaking tub, separate shower, double bowl vanity and a large walk-in closet. Two additional bedrooms and a shared bath finish the upper level. The finished lower level offers a rec room, bath and bedroom with egress window. 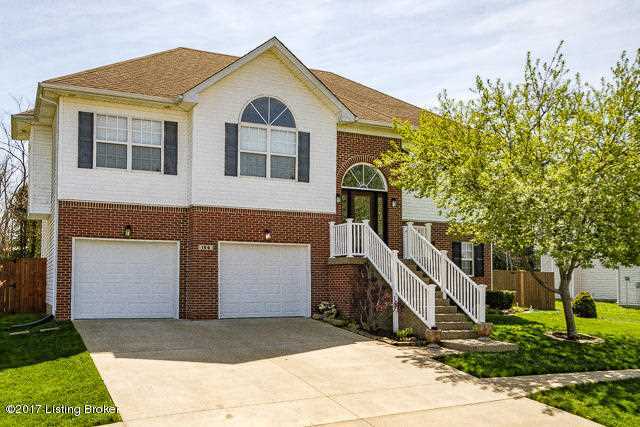 Come see this fabulous 4 bedroom, 3 full bath home located in desirable Todds Station community. The great room with gas fireplace is adjacent to the eat-in kitchen with stainless appliances and plenty of cabinet space. The owner's suite features ample closet space and a private bath with double bowl vanity, separate shower and soaking tub. Two additional bedrooms and a full bath finish the main level. The walk-out lower level features a rec room, bedroom and full bath. The home features great outdoor entertaining areas with the deck and patio overlooking the large fenced yard with play set. 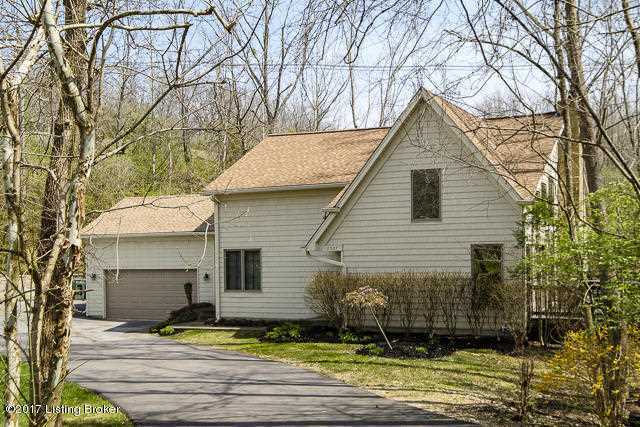 Jeff Sleadd will be showing this charming 3 bedroom, 2 bath home on a private quiet street on the edge of Indian Hills. Eat-in kitchen offers plenty of cabinets, gas range, ample pantry space and a center island with high top seating. The adjacent great rooms features a large stone wood burning fireplace plus plenty of windows for natural light and panoramic view of wooded grounds and stream. Laundry room with additional cabinets is conveniently located off the 2-car garage. Entertain guests on the private deck located off the Great Room. Hardwood throughout most of the home is an added bonus. We will see you Sunday!